Home » Nominate Someone Amazing Today! Do you know someone who has brilliant skills, masses of enthusiasm and makes a real difference to the business they are in? 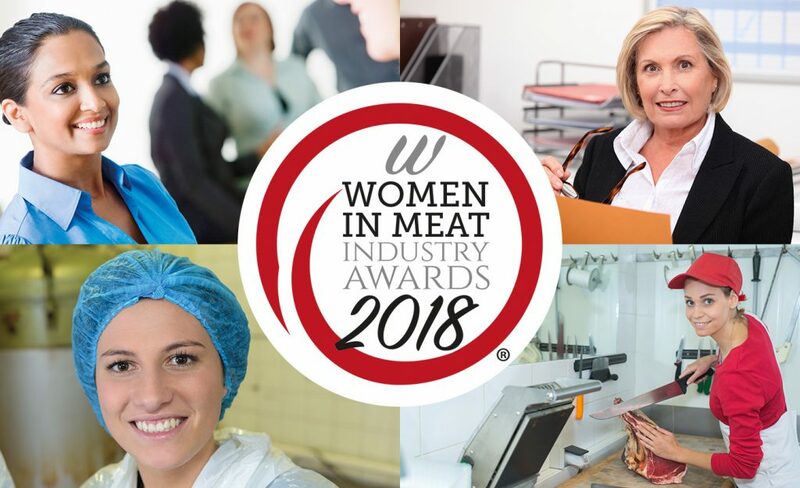 Just use our simple form below to nominate her now for the Women in Meat Industry Awards 2018.